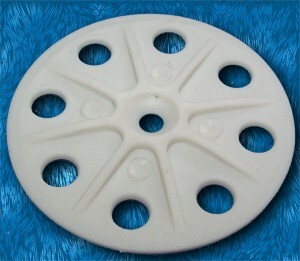 Plate fastener TP60 - diameter 60mm - used for anchoraging thermoisolating boards on wooden base layer. 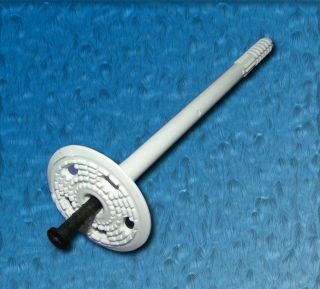 There are standalone screws for anchoraging (not included). 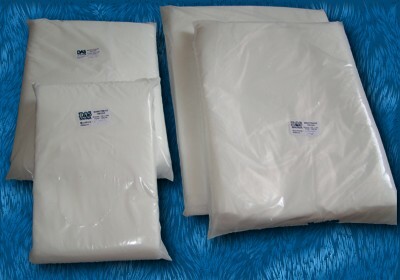 There are 1500 pcs of TP60 per package. 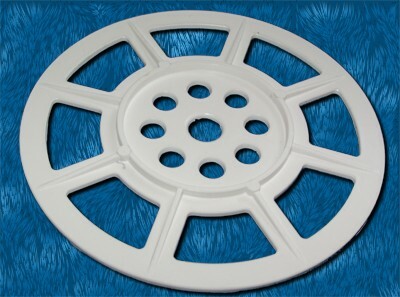 Plate fastener TP140 - diameter 140mm - is intended to anchorage mineral thermoisolating boards. 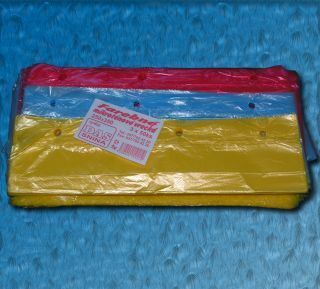 It is used as a washer under plate fastener TH80 - TH190. 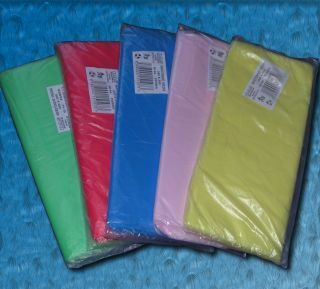 There are 150pcs of TP 140 per package. 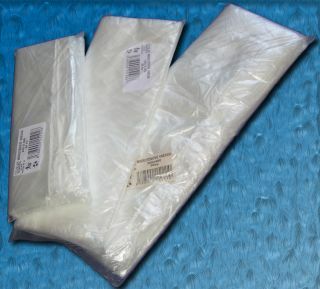 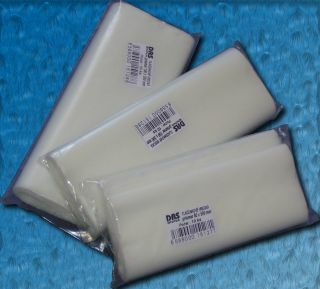 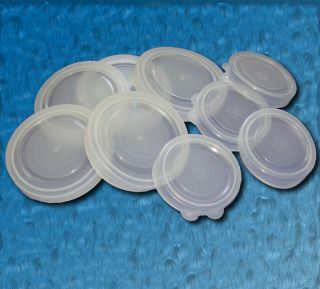 HDPE plastic bags for packaging of food suitable for stocking of food in fridge. 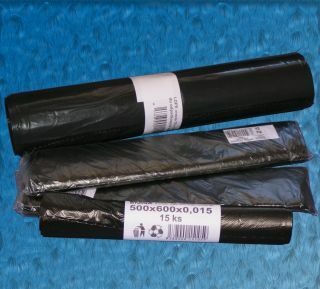 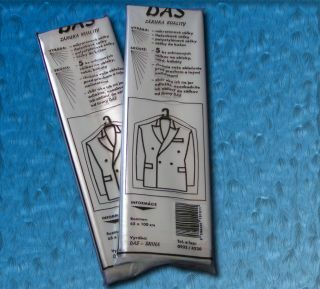 All materials used for fabrication of our products are health-friendly.